Yoga is a world-renowned art form that ensures body flexibility, stamina as well as overall hygiene and health. They say that yoga is the most advanced form of sports that you can perform and do one hour of CORRECT yoga can be equivalent if not more advanced and better than spending time in the gym lifting weights. While the weights you lift in gym guarantee you a buff body and strong muscles, yoga provides you with much more as mentioned earlier. However, It is only effective if done in a proper way and it can cause a hernia, muscle stretch and unwanted pain if not done properly. Here, we present to you some tips on what not to do during a session. You may have heard people saying that if you are doing yoga you have to go through some kind of pain in order to ensure that you are doing it correctly. This is true to some extent if you are a beginner because your body might not be accustomed to stretching exercises. However, you should immediately discontinue the stretching in case if the pain is localized and spreading with a burning sensation. This can be a sign of a hernia. It is advisable not to drink any fluids before performing. 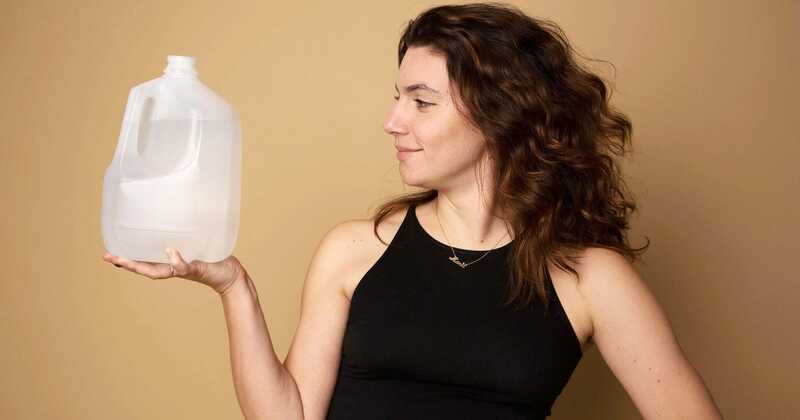 Small amounts of water are okay but you should definitely not drink a stomach full of water before performing yoga. This is because in cases that you are doing headstands or other stretching exercises that require the inversion of an upright position, it can cause vomiting. In case you are severely thirsty during the practice you can drink just enough water to avoid a dry throat. The basic aim of Yoga is to attain spiritual contentment. It was invented in order to allow people to get closer to their souls and in a way to pray to the spiritual deity. In case you are an atheist, still, this philosophy holds true as performing with a steady heart rate is preferable in order to get the maximum out of your exercise. Listening to high tempo music can get your heartbeat to rise, which is not preferred during practices. As we mentioned earlier, it is advisable not to drink too much water before performing the act of yoga, the same goes true for having a meal. If you are having a meal suppose breakfast, you are advised to wait at least an hour before engaging yourself in the practice of yoga. It is preferable for you to conduct the practice of yoga during early morning hours when the environment is full of rich oxygen and bright sunshine can provide you with the essential vitamin D. Performing yoga practices in an open balcony or in a garden is considered to be the best as you inhale more than normal amounts of air during this period, which if oxygen-rich is really good for your body and blood. While It is one of the best ways to keep your body fit and fab, doing the above-mentioned things can bring you some adverse effects. Now that you know what to prevent while doing Yoga, enjoy the benefits to the fullest and rock a slim and healthy body. Previous article DuraCeramic vs Ceramic Tiles, What Is the Better Choice?